Art professionals and enthusiasts will gather for stimulating discussions at the upcoming Investec Cape Town Art Fair, from 15 to 17 February 2019. 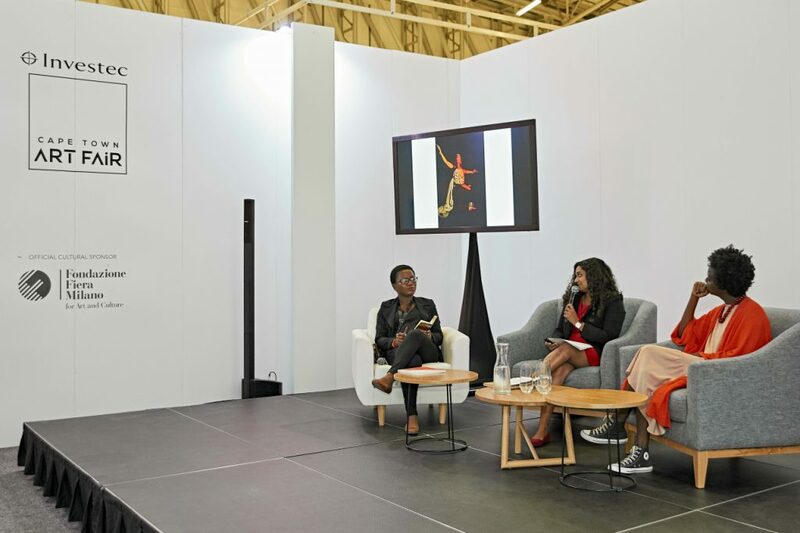 The Investec Cape Town Art Fair Talks Programme brings leading art advisors, curators, collectors, critics and artists into dialogue, giving all Fair ticket-holders access to their expertise. For this edition of the Fair, the programme will cover a number of topics which are of great relevance in understanding the current state of the global and regional contemporary art world. The Talks Programme will take place at The Westin, directly adjacent to the Investec Cape Town Art Fair venue at the Cape Town International Convention Centre. According to Investec Cape Town Art Fair Curator Tumelo Mosaka, discussions between featured artists and galleries will introduce ideas related to building value through art as well as understanding the curatorial role within the cultural field. The mix will balance artistic and academic perspectives along with those from private and publically-run institutions supportive of emerging artists. Investec Cape Town Art Fair 2019 will again provide a safe space for daring collectors to venture into new territories. In ‘The Art of Collecting’, moderator Lungi Morrison, art advisor to ACCRA, will focus on corporate acquisition and private enrichment. Atose Aguele, CEO of Avedia Energy in Nigeria and South Africa, will be joined by Tokini Peterside, founder of ArtX Lagos Fair, local art advisor Mica Steirn, and art critic and curator Ludovico Pratesi from Italy. The panel ‘Curating in the 21st Century’ will be a dialogue amongst the leading curators from southern and northern hemispheres. Renaud Proch, Director of Independent Curators International, based in NYC, will moderate, and in discussion will be the Chief Curator of Johannesburg Art Gallery Khwezi Gule, Head of Content and Curation at GSM Projects Dubai, Claudio Cravero and South African independent curator Melissa Goba. 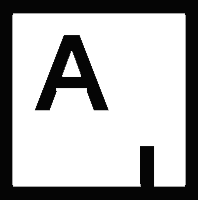 This panel will be the centrepiece of a series of talks about recent developements, both heartening and discomfitting, in the rapidly evolving art world. The session titled ‘Creative Hubs’ moderated by Cape Town-based independent curator Zayd Minty, will engage with the difficult question of public space in cities of uneven development and consumption. Lessons learned will be shared by Vilma Jurkute Director of Dubai’s Alserkal Avenue art district, Johannesburg art consultant Stephen Hobbs as well as property developer Brian Green of Victoria Yards in Johannesburg. Producing art in the digital age is the theme of Investec Cape Town Art Fair 2019’s SOLO section, dedicated to new technologies and and their effects on artistic production and everyday life. Moderator Tegan Bristow, Head of Digital media at Wits University in Johannesburg will bring together a host of multimedia art professionals from the most exciting digital initiatives in the African region and further afield. Joining them will be Artsy’s Melanie Edmunds from Los Angeles, TMRW Gallery Director Ann Roberts from Johannesburg, and independent journalist, Riccarda Mandrini from Milan. The rights of artists will be debated in the session Value Beyond the Canvas hosted by the Johannesburg-based Dramatic, Artistic and Literary Rights Organization (DALRO). Moderator Milisuthando Bongela, Arts Editor of South Africa’s weekly title the Mail & Guardian, will be joined by Johannesburg consultant Makgati Molebatsi of MAK’Dct Art Advisory & Agency, Cape Town cultural curator Rashid Lombard, South African artist Blessing Ngobeni and Elroy Bell (Theatricals, Visual Arts and General Licensing at DALRO). Additionally, two of prominent curators will be in conversation with leading artists, wrestling with issues of representation, form, and function. Catch curators Azu Nwagbogu and Thembinkosi Goniwe in conversation with artists whose works will be present throughout the art fair. Gain insight into the practices of famous names including Ghana’s Ibrahim Mahama whose artworks examine effects of commodity capitalism in the African context, and Xavier Veilhan from France, whose practice highlights the performativity of artistic production. Cape Town-based Zeitz MOCAA Chief Curator Azu Nwagbogu in conversation with artists Ibrahim Mahama (Ghana) and Xavier Veilhan (France) about art practice, politics and audience. Johannesburg curator and writer Thembinkosi Goniwe in conversation with Koloane about his work and contribution ahead of his upcoming retrospective exhibition in March 2018.